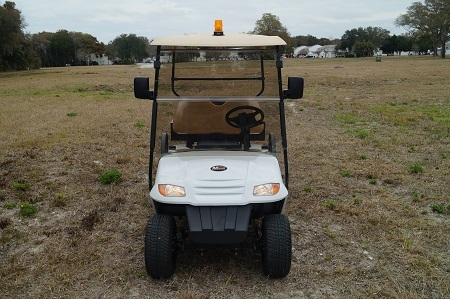 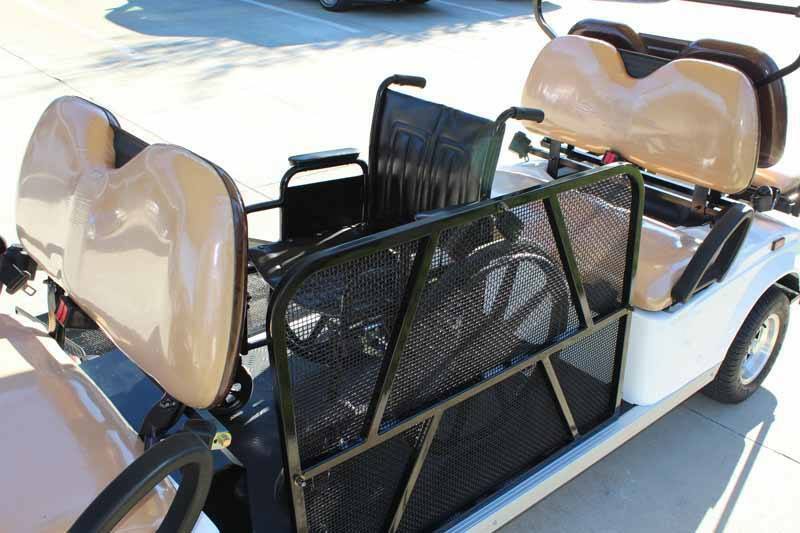 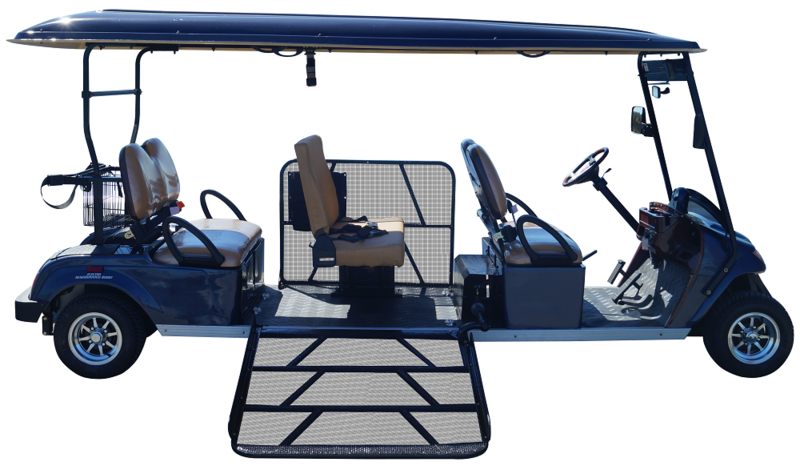 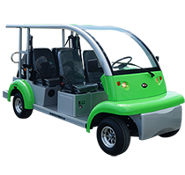 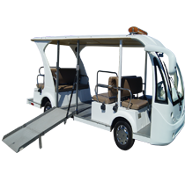 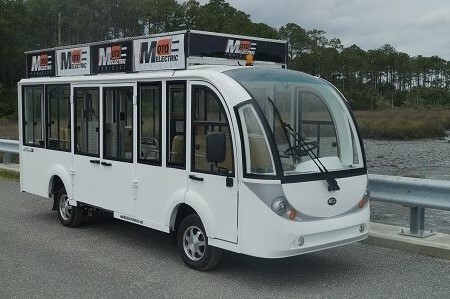 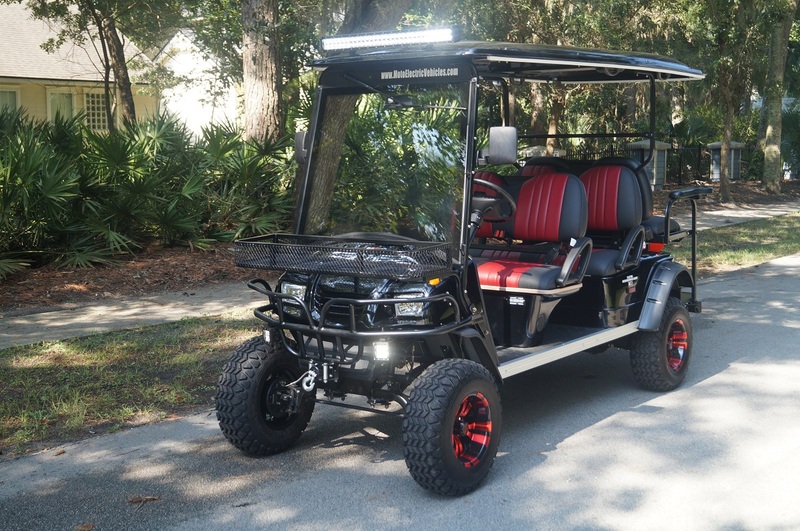 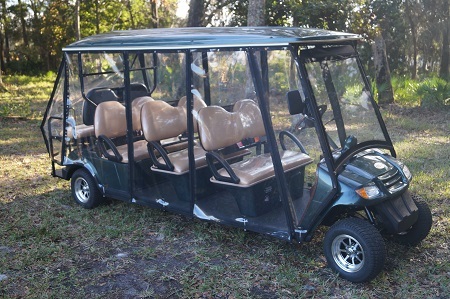 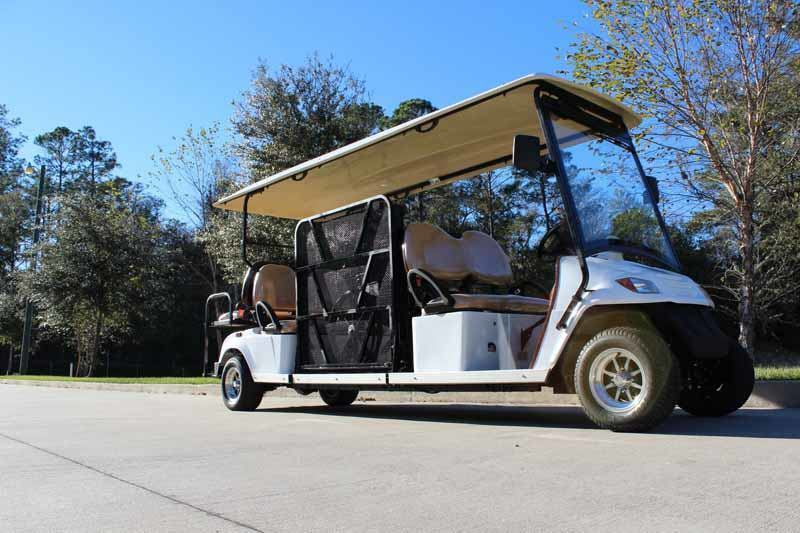 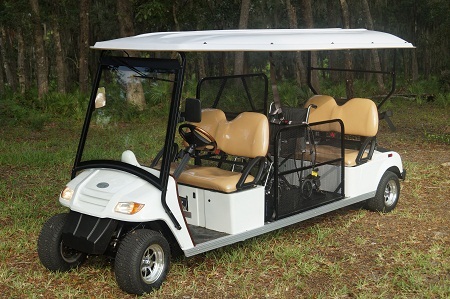 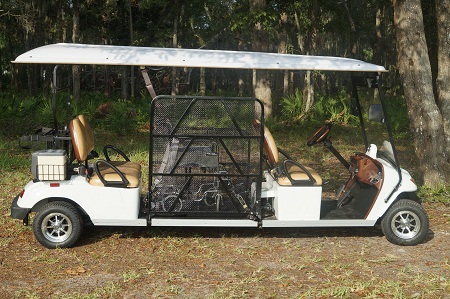 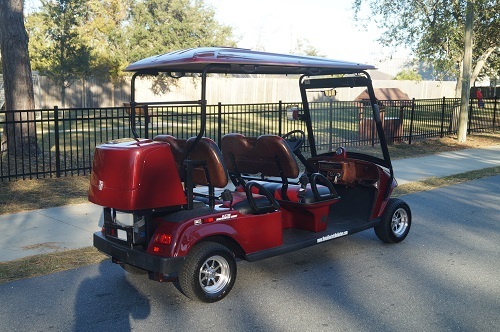 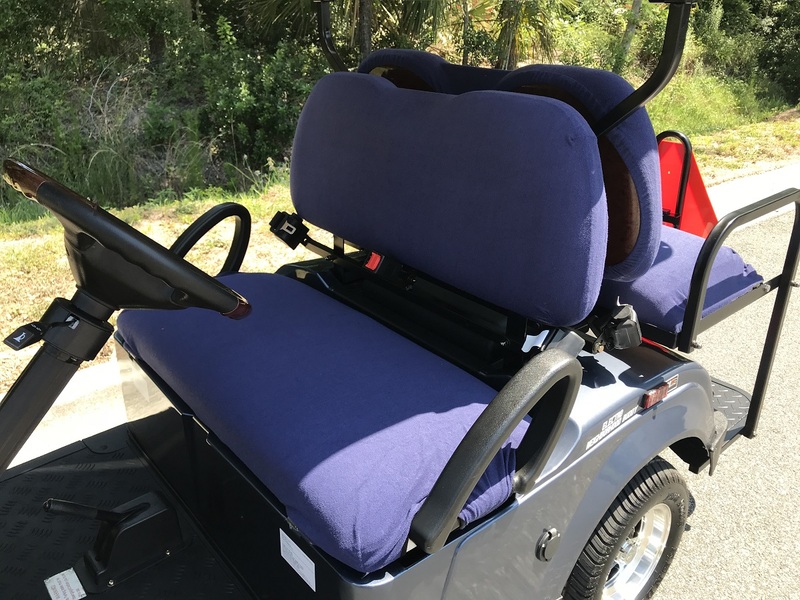 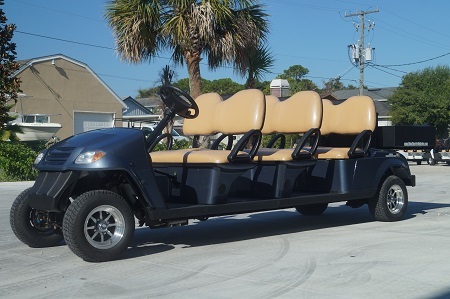 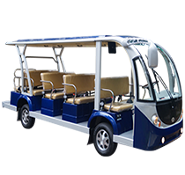 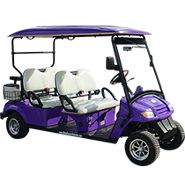 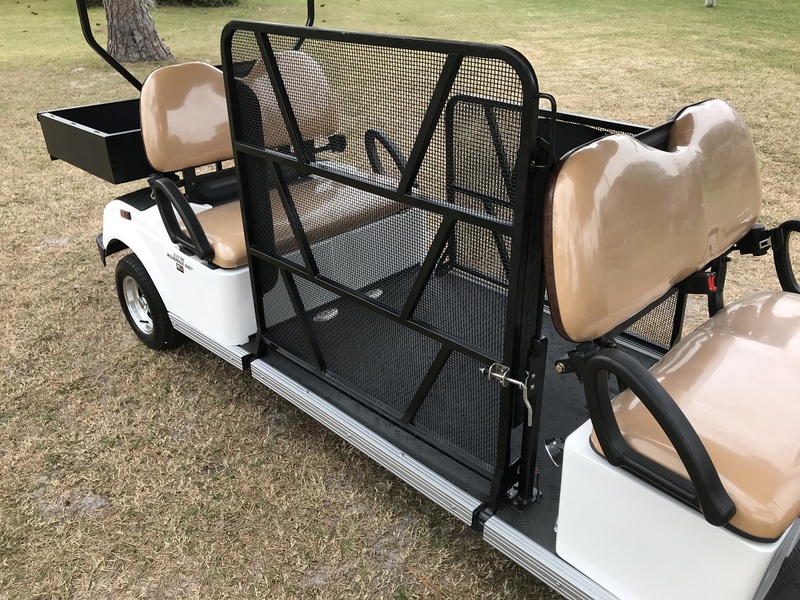 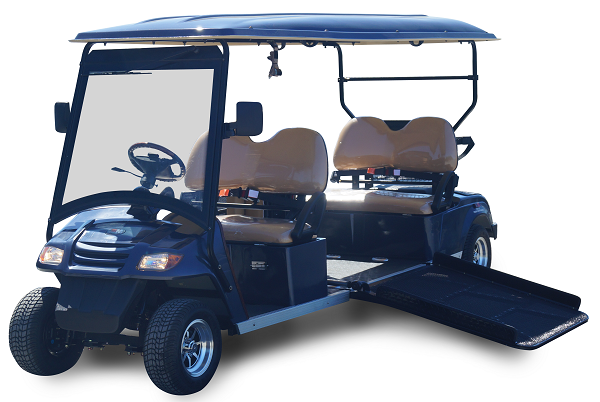 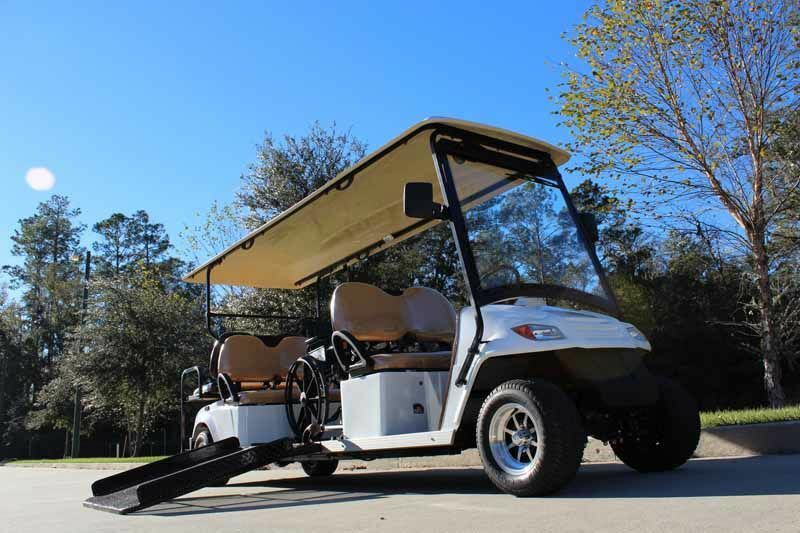 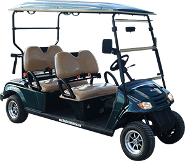 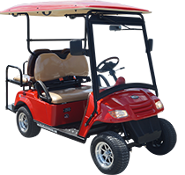 The MotoEV Electro Neighborhood Buddy 4 Passenger Wheelchair Street Legal Golf Cart has all the required standard features necessary to certify the unit as street legal and thus to drive on roads marked 35 MPH or less! 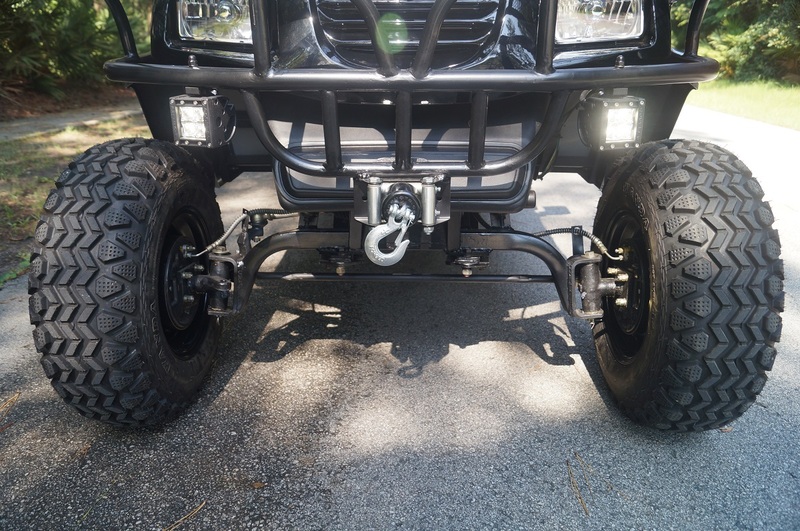 Our HighRiser Series features a Lifted Body Style. 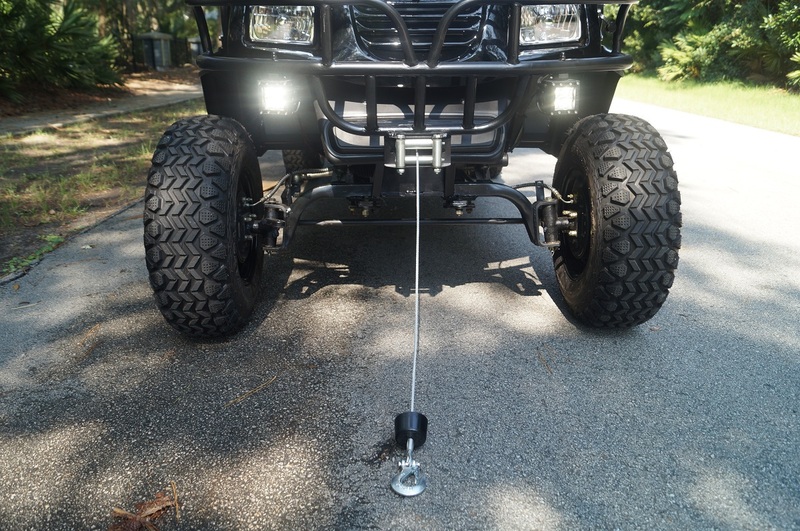 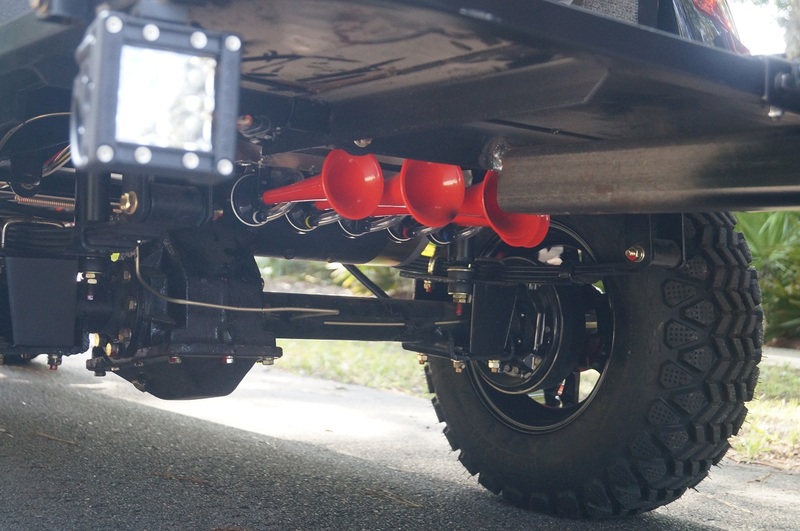 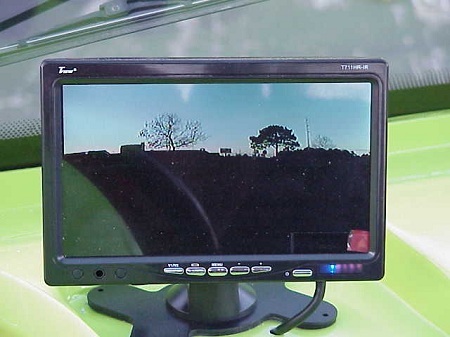 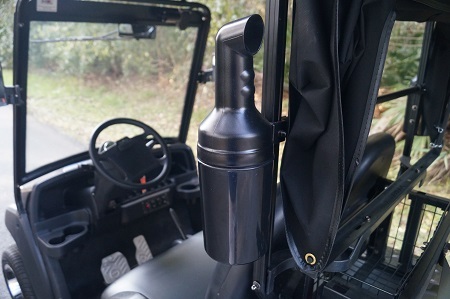 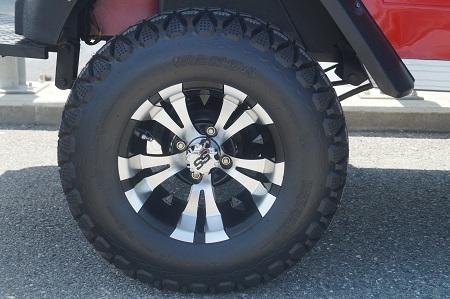 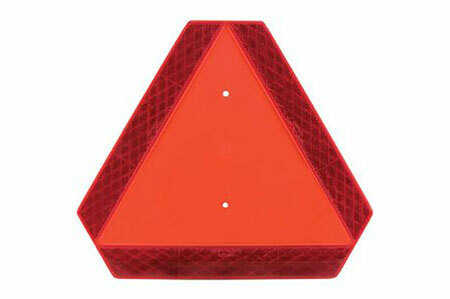 It allows for extended ground clearance applications. 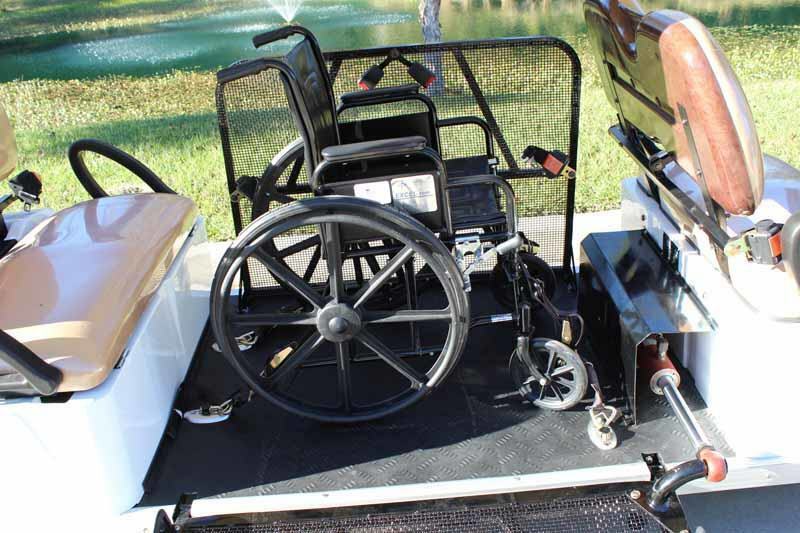 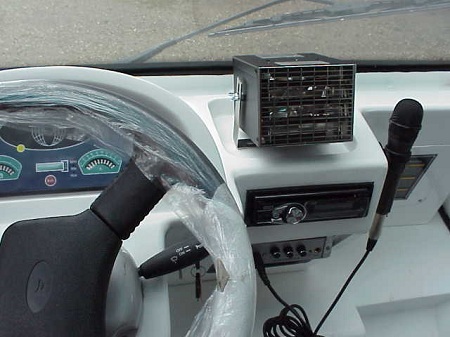 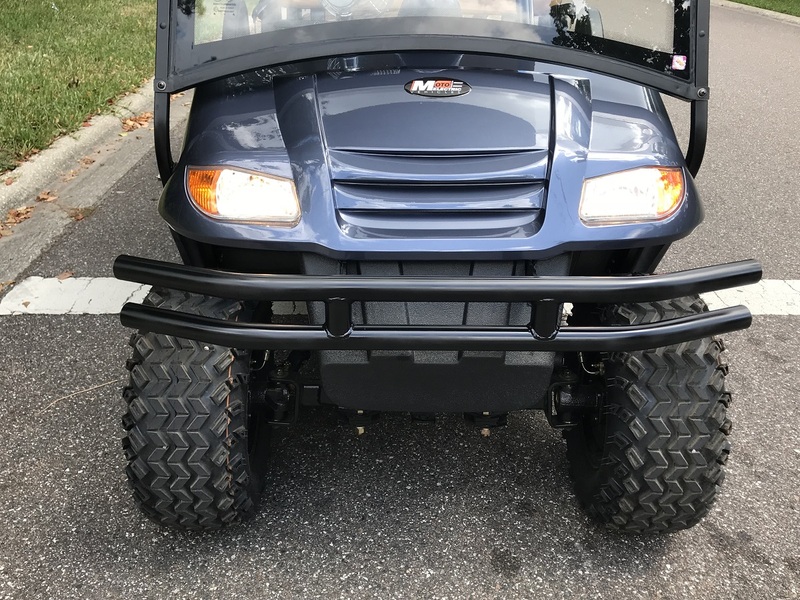 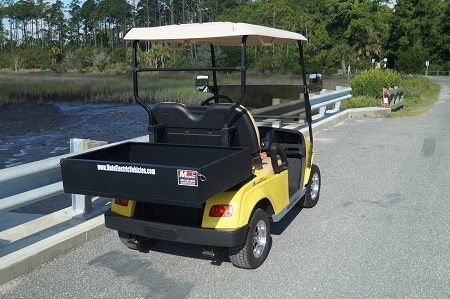 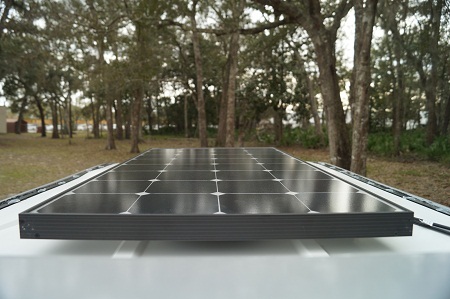 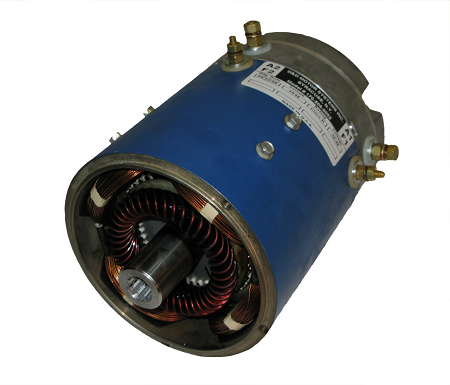 This vehicle included a 4Kw AC motor for less maintenance and more torque to climb tough terrain! 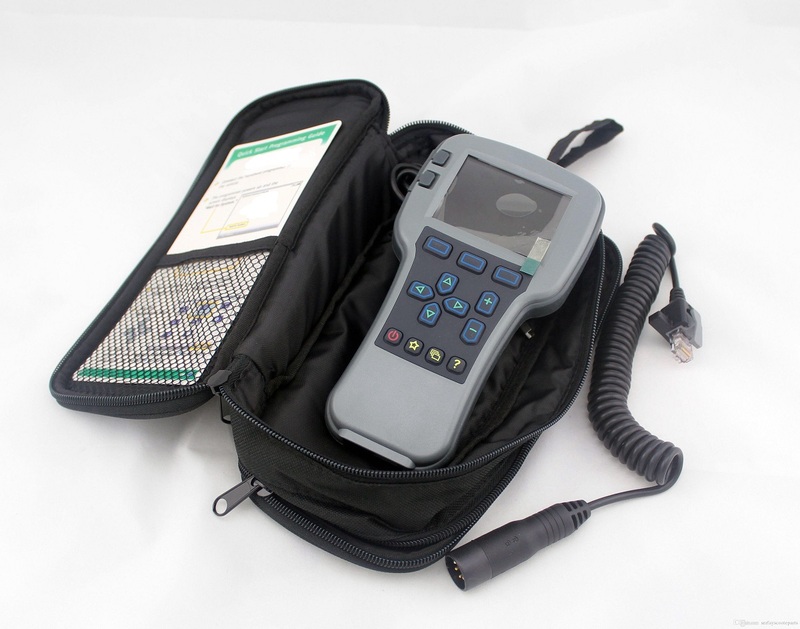 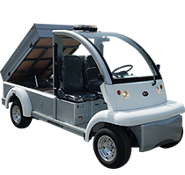 Our vehicles can travel an industry leading 50 miles per charge! 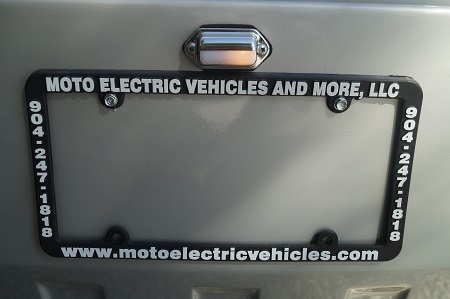 It costs about one penny per mile traveled if you charge your vehicle overnight, when electric power is at its cheapest! 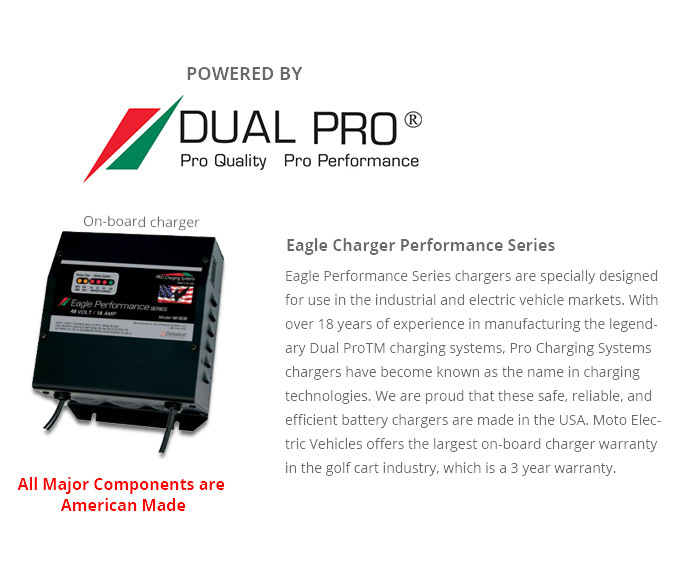 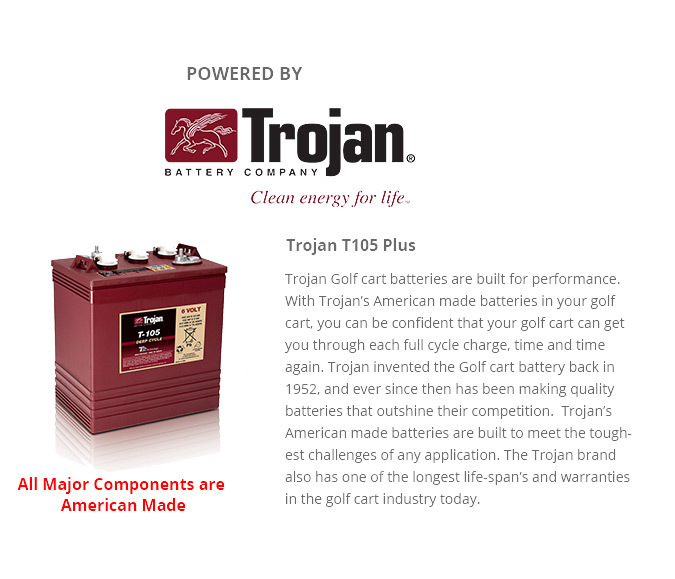 Our built in on board chargers not only keep our batteries ready to go but contain amicroprocessor so they will never overcharge. 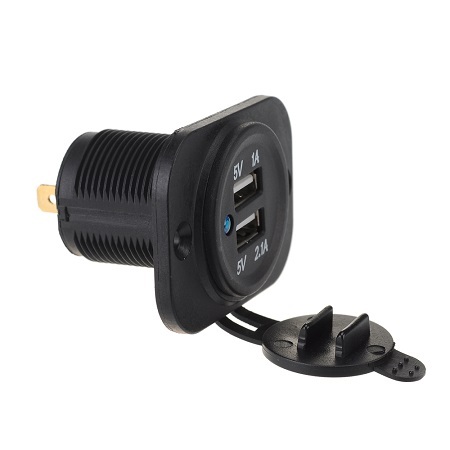 Once a full charge is detected, they simply turn themselves off! 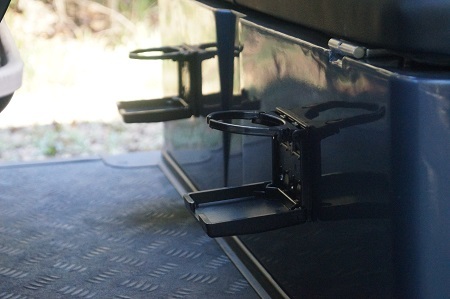 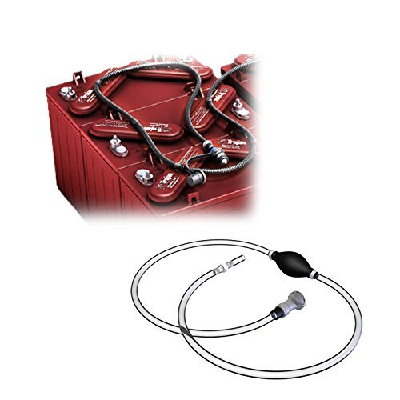 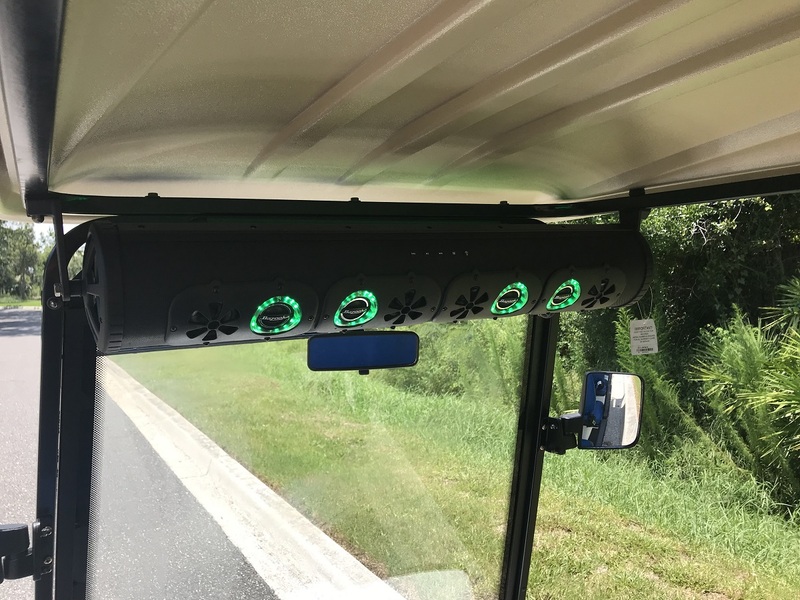 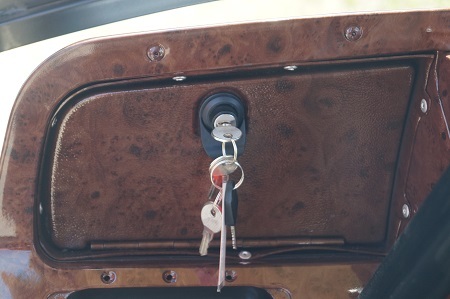 You will be able to "opportunity charge" your vehicle at anytime while on a break, shopping or simply at lunch because your charger will be contained right on the vehicle. 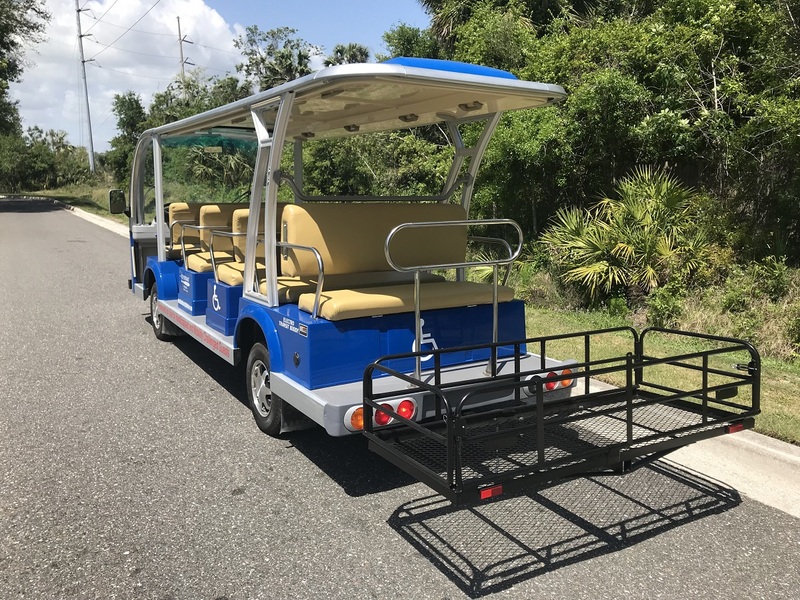 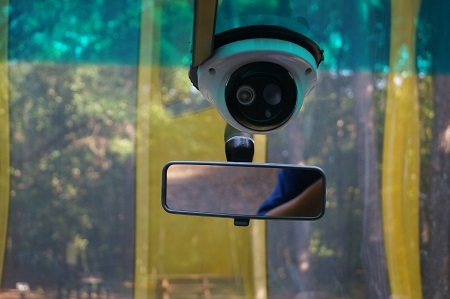 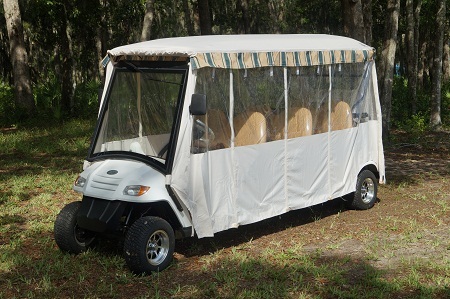 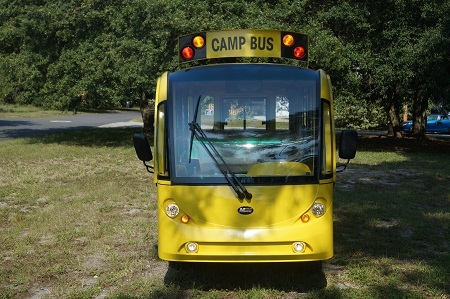 Our Low Speed Vehicles are perfect for courtesy shuttles, security patrol vehicles, parks as well as recreational type vehicles. 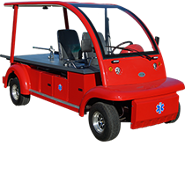 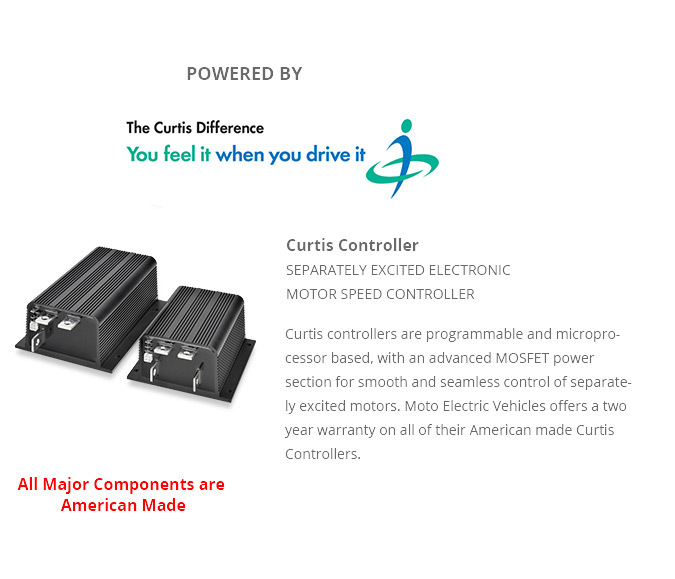 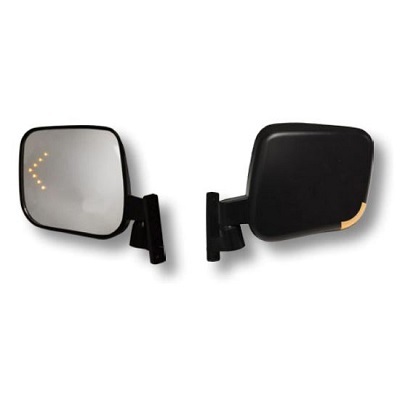 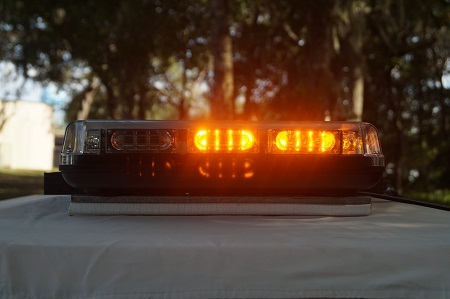 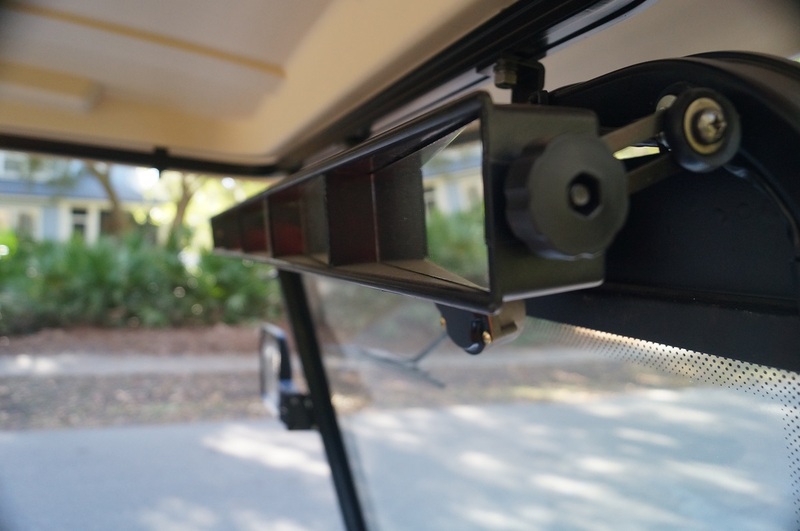 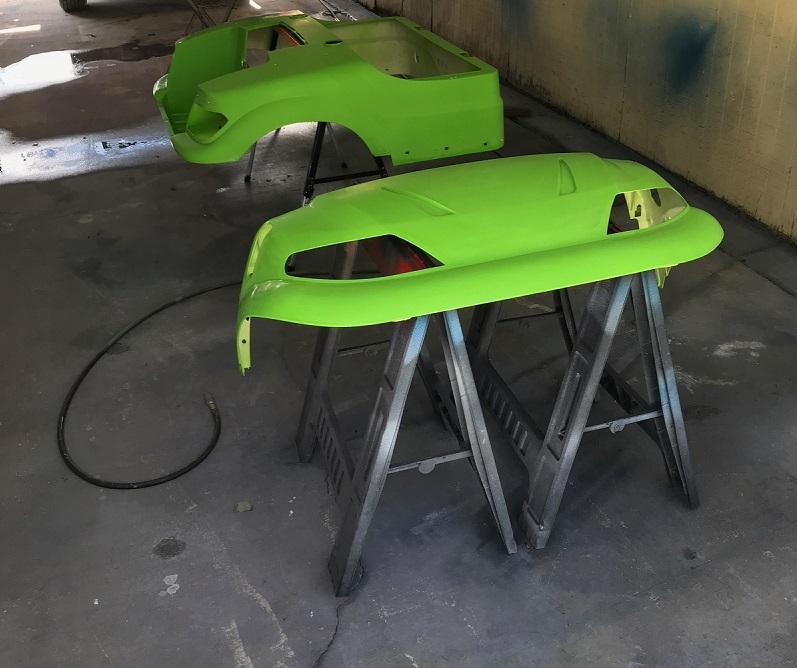 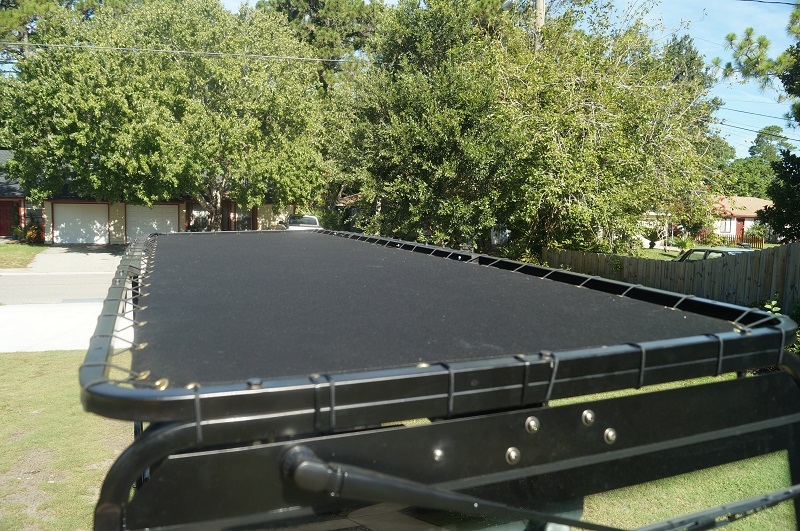 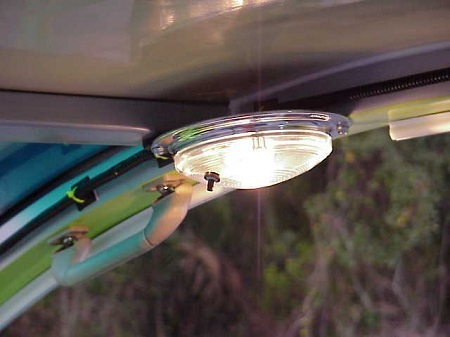 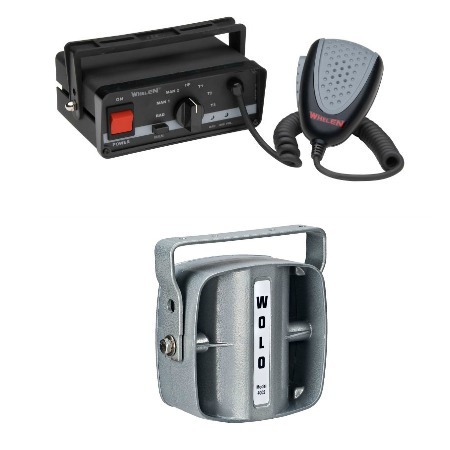 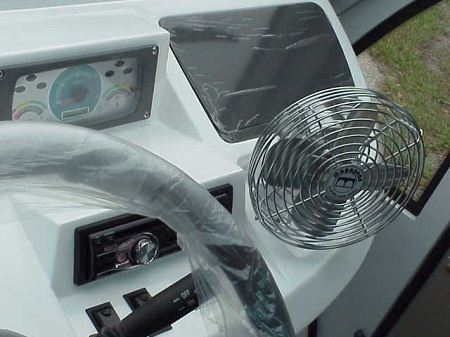 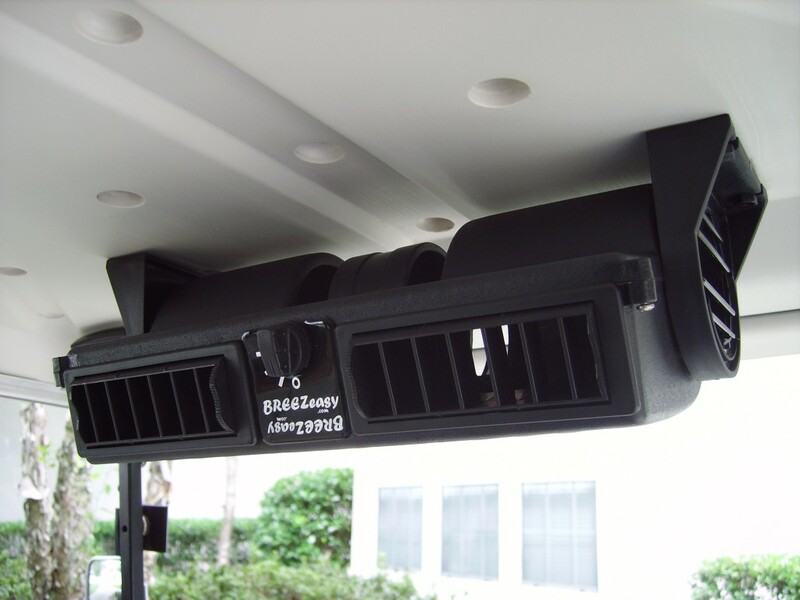 They are perfect for any commercial or residential application that requires use of a vehicle at speeds of 25 miles per hour or less. 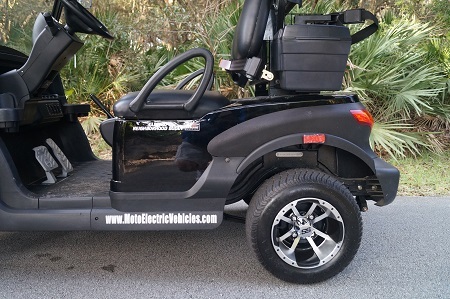 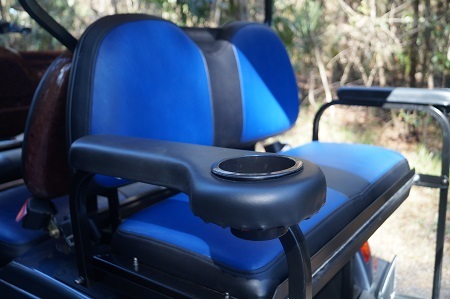 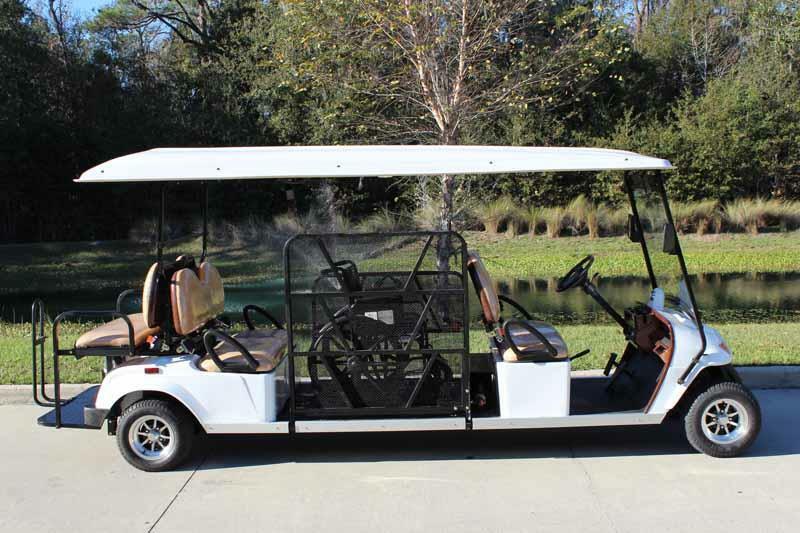 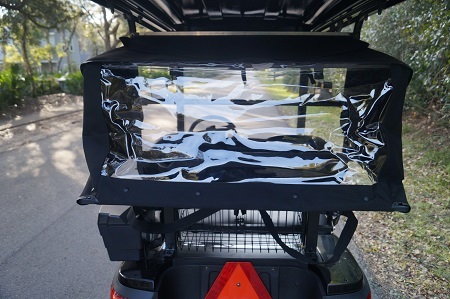 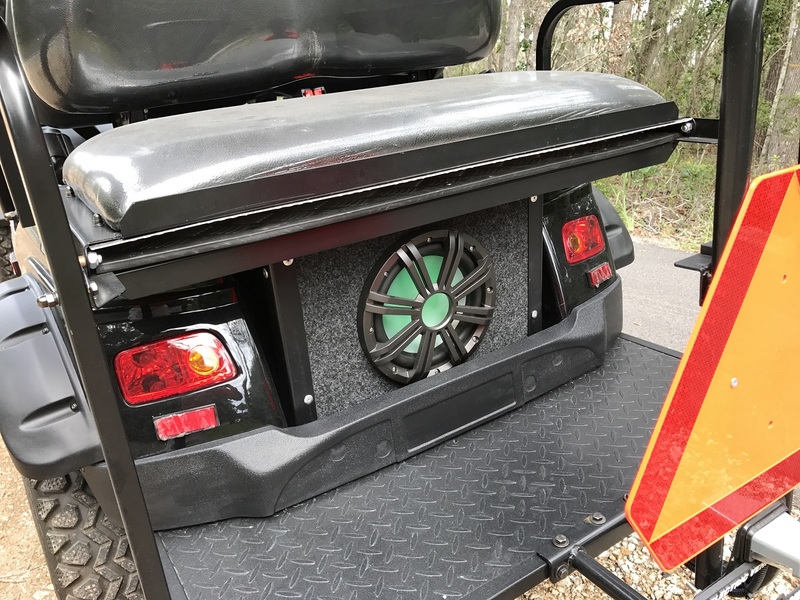 Our MotoEV Electro Neighborhood Buddy 4 Passenger Wheelchair Street Legal Golf Cart comes equipped with a 5.3Kw (7.1 Hp) upgraded motor but several other motor options are available.